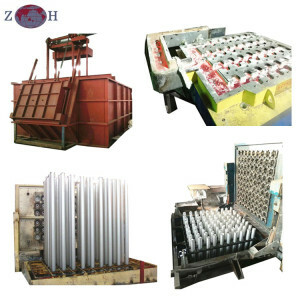 Electrical control to ensure the casting machine lifting and tilting can realize single action. 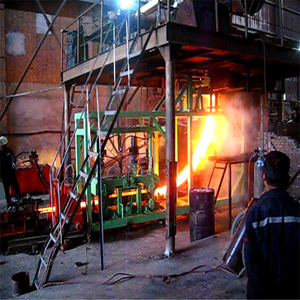 wellhead sway frame: ensure the casting after the end, lifting the bar does not occur aluminum rod dumping case. B. type aluminum rod lifting ring: ensure the casting finished, aluminum rod safe lifting to the designated yard. D.
Foshan Mico Import And Export Co., Ltd.
3. Smooth surface, non stick aluminum, low maintenance cost. 4. Good thermal shock resistance, excellent heat preservation. 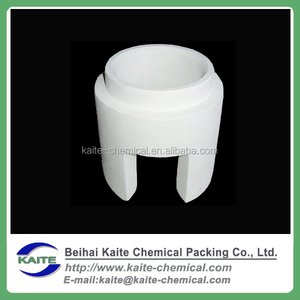 5. high strength and erosion resistance. high efficiency, with fast speed in cutting 1.2 Equipment co mposition Cutting machine is mainly comprised of feeding channel, sawing host, scale device etc , etc. 2. Processing description Aluminum rods with cranes sawing machine hang to the storage material table with sawing machine, store material platform will convey the alloy casted to feed the material rail. 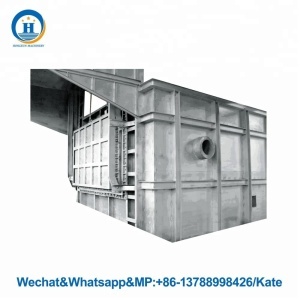 According to set the top-end length feed to be in position , Scale device put alloy round cast scale according to the length of setting, host machine start to cut, after sawing, finished alloy round casting ingot discharged to be rolled. 2. Q: Is your price including the freight cost 9 A: In generally, the price quoted you, not including in it. 3. Q: I don't know clearly about your quality, so I am unable to make a order now. 6. Q: How long the items will arrive me 9 A: It will takes 3-5days by express. 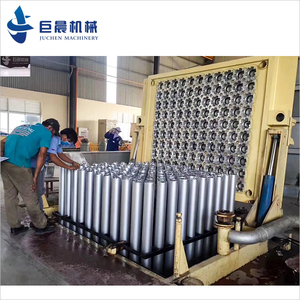 4- Liquid separate disc: 50pcs 5- Honeycomb duct: 100pcs 6- Main runner channel: 1pcs 7- Dummy bar head: 50pcs, casting iron. 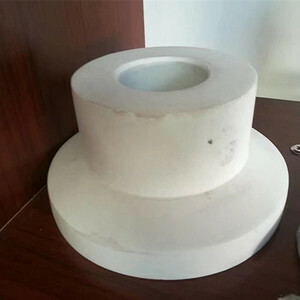 2- lower die disc is 1950mm &times; 1950mm &times; 720mm, it adopt Q235 steel plate( 16mm and 10mm), and quadrangle is &Phi; 76 seamless steel pipe column 3- Crystallizer is 56pcs, high strength duralumin alloy, and lining is High density graphite ring. 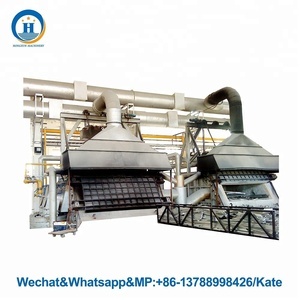 4- Liquid separate disc: 28pcs 5- Honeycomb duct: 56pcs 6- Main runner channel: 1pcs 7- Dummy bar head: 56pcs, casting iron. 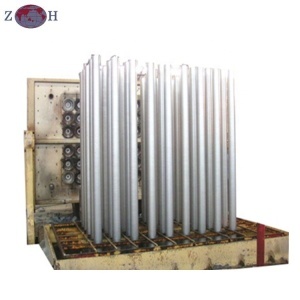 The steel structure is made of 8~10mm steel plate and many types of steel bar. . There are devices to supervise the flame, air pressure, gas pressure, butterfly valve state, etc. . Include auto light the fire and adjust the temperature of furnace and liquid aluminum.